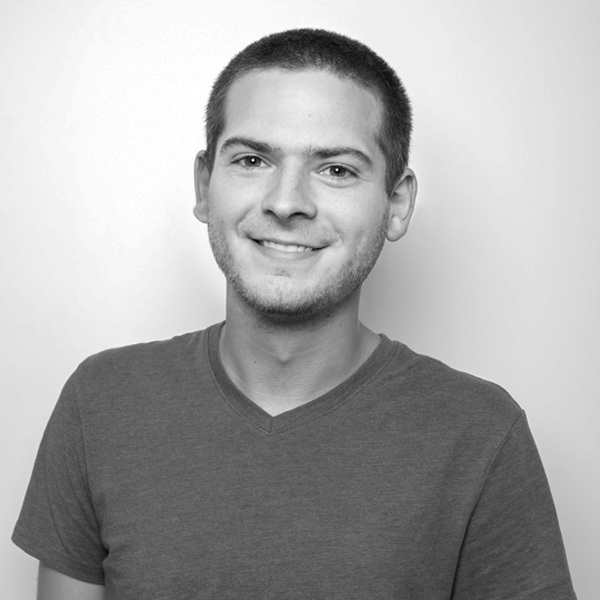 Dylan initially joined MojoTech as one of our first summer interns, while working towards a degree in Computer Science from Worcester Polytechnic Institute. Part of his studies included developing software applications in Venice, Italy and Silicon Valley. Following graduation, he returned to his home state of Rhode Island to join our team full time. We took a moment to ask Dylan a few questions in order to get to know him a bit better. I just graduated from WPI in Worcester, MA where I got a Bachelor’s degree in Computer Science. I actually worked at MojoTech last summer as an intern, after which I finished up my degree and joined again as a full time developer. During my Junior year at WPI I had the opportunity to work on a project abroad in Venice, Italy. My part of the project was to develop a customizable online dashboard that displays information relevant to citizens and tourists of Venice in real time. The dashboard scrapes a number of websites and calculates information such as canal tide levels, flood forecasts, and tourist arrivals via different modes of transportation. Most - being able to create products that people all around the world can access. Least - naming things. Good communication -- working out the details of a problem with other engineers and stakeholders can prevent wasted effort implementing something the wrong way. A nice paycheck for doing what I enjoy, and continually learning and getting better at it. This week I needed to find a datepicker widget to use in a client project we’re working on, for users to select a date in a form. All I could seem to find were widgets tied to UI frameworks whose styling interfered with ours, or were just plain ugly. I finally came across one that would work perfectly, except it had a buggy implementation for disabling date ranges. So I ended up submitting a bug fix myself so I and others could use the tool confidently. Working alongside the other highly talented Mojos and honing my skills as a developer. I turn to Twitter, Hacker News, and Reddit to try to keep up with what’s going on in the world. The MojoTech Blog is always a great read as well. 9. You’ve been banished to a deserted island with—gasp—no wifi, but lots of power outlets. My MacBook would be nice to have -- it would keep me entertained with music, movies, ebooks, etc. Cheaper batteries and electric vehicles. Trading would be an interesting occupation. Looking forward to getting out of bed in the morning and living your life. Red pill -- not facing the reality of something is just being ignorant.